Today as we try to stay warm I thought a distraction of horror would be fitting. Today is the birthday of one of the most famous novelists, William Peter Blatty. His most well known work, ‘The Exorcist’ still ranks in the top ten of most horror genre’ best of’ lists. Blatty was born on this date in 1928 to a Lebanese family in New York City. His Father left when he was three and was raised by his Mother who supported the family by peddling jars of homemade quince jelly on the streets of New York. He attended Georgetown University on scholarship and after graduation attended George Washington University for his Masters. Blatty would hold a number of jobs after graduating from college including public relations director for Loyola University, a door-to-door salesman for Electrolux vacuums and even a truck driver for Gunther Beer. His writing career took a while to develop. In the early sixties he had developed a working relationship with Blake Edwards that brought him into the screen writing world. In 1971 his most famous work, ‘The Exorcist’ was published and his life changed forever. That novel spent 57 weeks on the New York Times Best Seller list of which 17 weeks were at number 1. In 1973 Blatty would go on to co-author the screenplay for ‘The Exorcist’ which would become one of the most well known horror films of all time. William Peter Blatty still writes actively and has several projects awaiting publication. Today first edition copies of ‘The Exorcist’ are highly sought after by collectors. 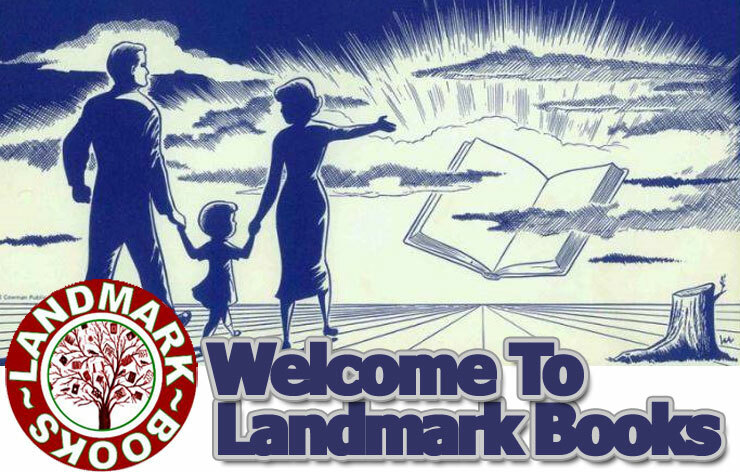 Landmark Books currently has a signed first edition in our inventory available. Stop in today and check it out!